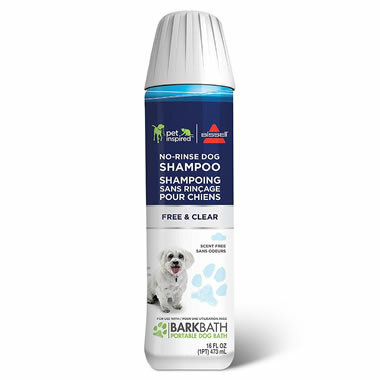 No-rinse and scent-free shampoo for The Tubless Dog Bath. 16 fl. oz.